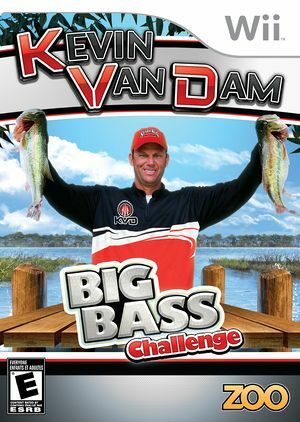 Compete in tournaments with expert advice from KVD himself as you angle for largemouth, smallmouth and spotted bass in Kevin Van Dam's Big Bass Challenge. Be careful though - these fish are ready for a fight, so choose your lure wisely or you could end up with an empty boat and wounded pride. Master your approach, and you'll be giving KVD a run for his money! The graph below charts the compatibility with Kevin Van Dam's Big Bass Challenge since Dolphin's 2.0 release, listing revisions only where a compatibility change occurred.